As well as the better known adaptations we have a range of general adaptations including the automatic boot opener. A pneumatic boot opener that opens and closes your boot with a switch fitted inside the vehicle or, as and added extra with a key fob remote. 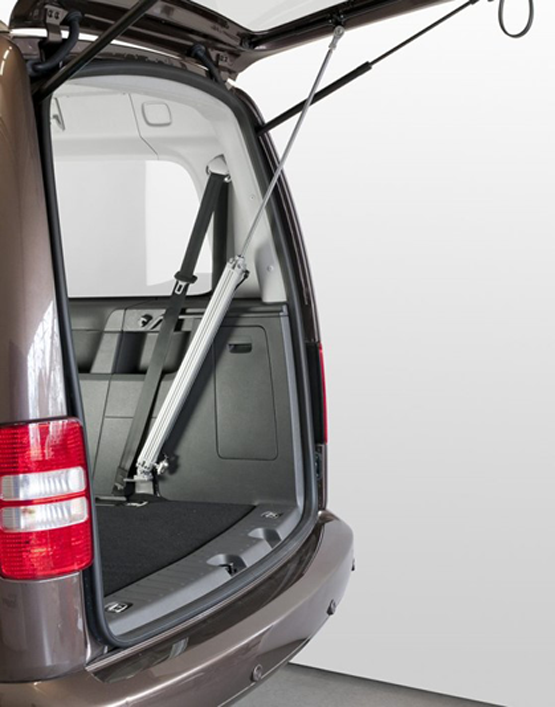 ACS Mobility Ltd is the perfect place for your automatic boot opener.